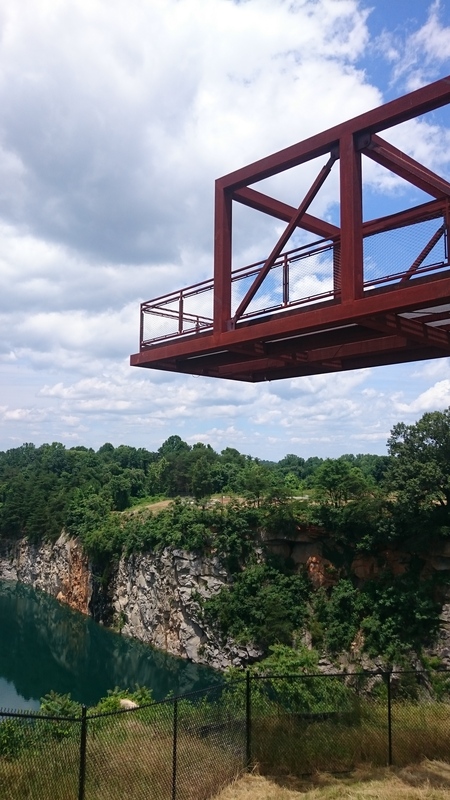 One of the long awaited events of the summer is almost here… the ribbon cutting and grand opening of The Quarry! Date & Time: Tuesday, August 15 from 10 a.m. to 1 p.m. 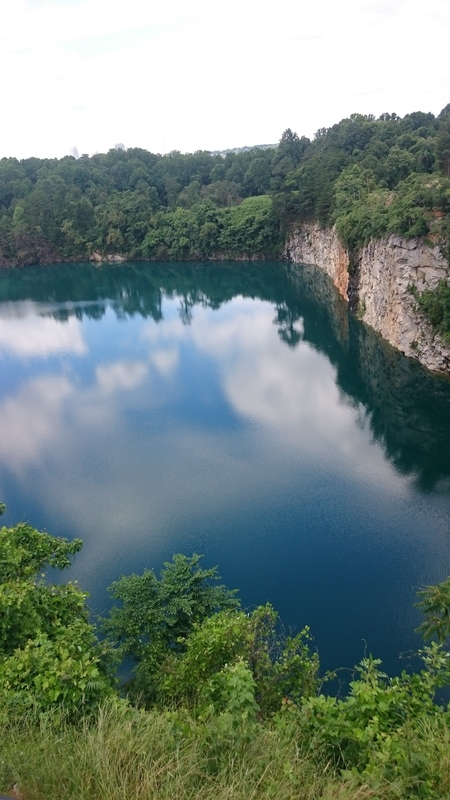 Known as Rock the Quarry, the event will include lunch (free for the first 50 guests), bounce house, raffles and even a yoga class. Click here to download the flyer with full details. 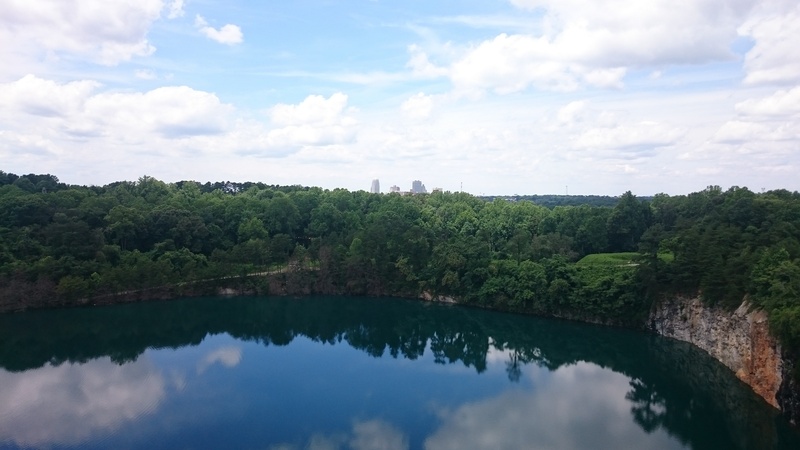 This scenic park has gorgeous views of not just the Quarry but downtown Winston-Salem in the distance. 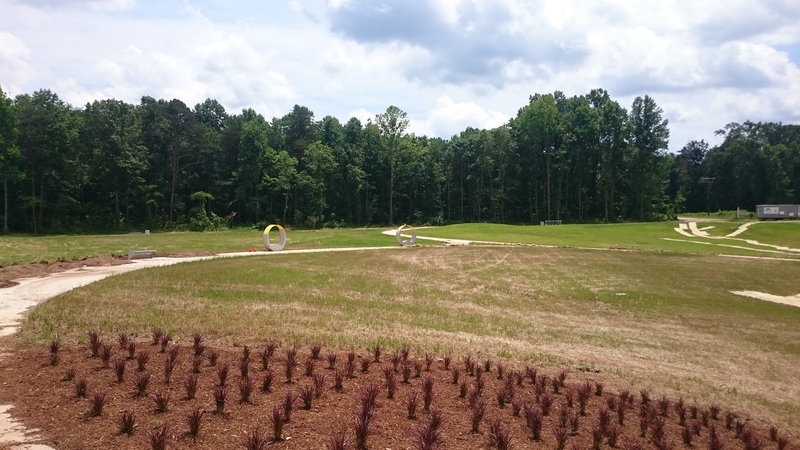 It features plenty of open spaces for fun and relaxation with some very unique benches. 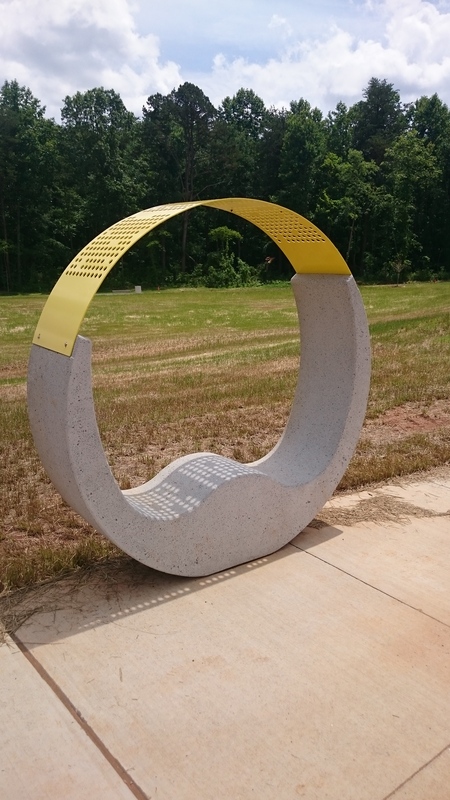 Vulcan even donated a rock to use as a marker, and it happens to be the largest one they’ve ever donated. Below are just a few photos of this amazing park. 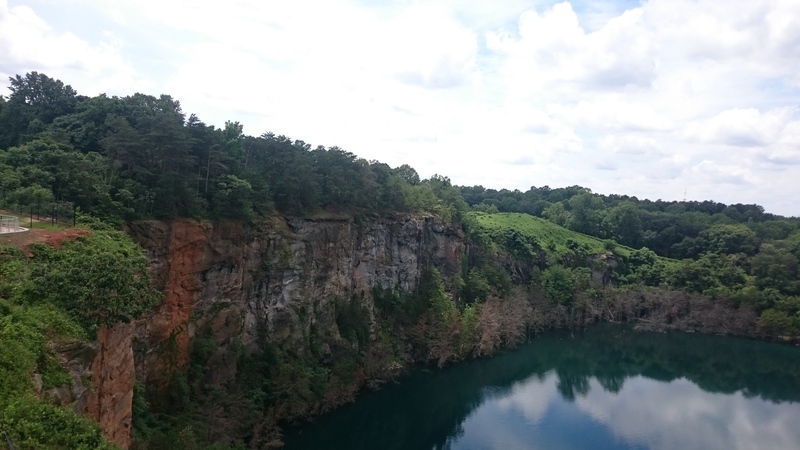 For a sneak peek and insiders glance be sure to watch the drone footage shot of The Quarry. More details on the event and The Quarry can be found on the Parks and Recreations site’s online announcement.